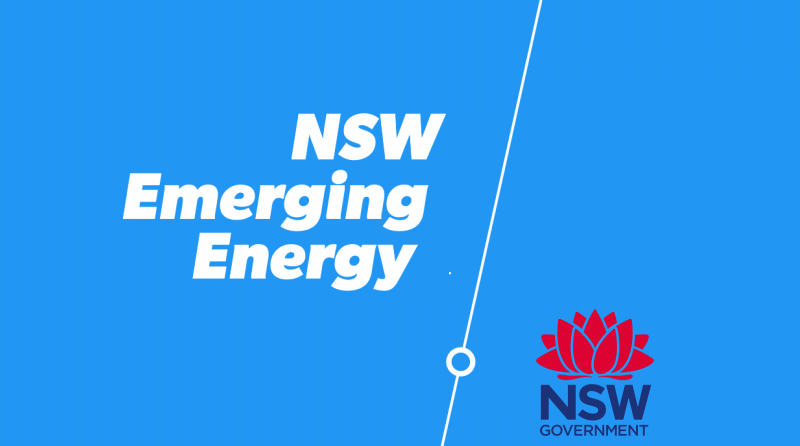 Registrations can now be lodged for the New South Wales Government’s $55 million Emerging Energy Program, which will support large-scale projects providing dispatchable/on-demand electricity in the state. Originally announced in November last year, the program has an important distinction from the Morrison Government’s Underwriting New Generation Investments scheme – projects must be low in carbon emissions. Under the program, the emissions intensity maximum limit is 0.5 tonnes of carbon dioxide equivalent per megawatt hour, knocking out coal of all types (including HELE coal), but may allow some types gas fired electricity generation a look in. 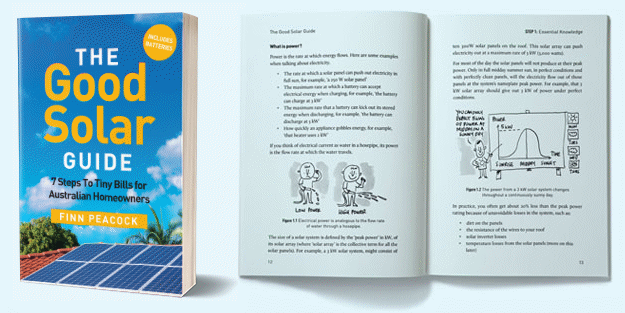 Projects must have an installed capacity of over 5 megawatts (AC). Dispatchable technologies are defined as those that can demonstrate the ability to manipulate output or load in response to one or more price signals in the National Electricity Market (NEM). The definition of emerging technologies has been based on Australian Renewable Energy Agency (ARENA) Advancing Renewables Program Guidelines – projects will be required to have a Technology Readiness Level (TRL) of 91 and a Commercial Readiness Index (CRI) of 2 to 5 2. It’s still anticipated grant funding will be up to $10 million per project, and those successful must match grant funding at a minimum. There are two streams – capital projects and pre-investment studies. Interested parties must register for the program before submitting an expression of interest and/or application. The EOI/application process is expected to open before the end of March, at which point full guidelines for the Emerging Energy Program will be released. The program overview has been updated since November and can be downloaded here. Towards the end of last year, a flood of large-scale solar energy development applications were approved in the state, including those for Narrabri South, Yarrabee, Darlington Point and Suntop 1 solar farms. Last month, the Berejiklian Government also unveiled its Electric And Hybrid Vehicle Plan, pledging to invest millions in EV fast charging points, run electric bus service trials and purchase more electric and hybrid government vehicles. Also in the pipeline is the Regional Community Energy Fund.